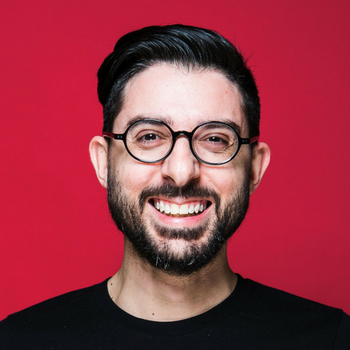 David is the CEO and founder of Hotjar. Over the 12 years before founding Hotjar he generated hundreds of millions of dollars in growth consulting fast growing startups and fortune 500 firms. He has built multiple teams, developed brands and run hundreds of tests for his clients spanning across 19 languages, 12 currencies and 13 industries. Today Hotjar is used on over 150,000 sites and is one of the fastest growing analytics startups in the world.